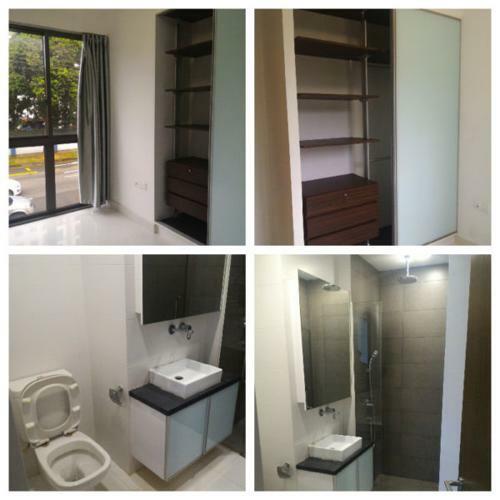 Smart Suites Apartment. 302 Sims Avenue. *VERY CONVENIENT. 5 minutes walk from Aljunied MRT station. 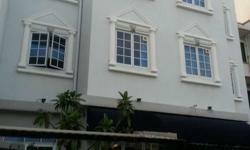 Close to supermarkets, hawkers/coffee shops, restaurants. *Facilities include BBQ Pit, Gym Room, Jacuzzi, Pool Deck. Aircon available. *Only available for rental of at least 6 months or more. *Deep frying Not allowed. Light cooking is acceptable. 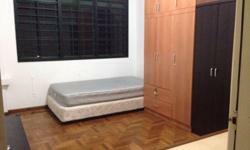 Please kindly contact Ms Li at 88,00,21,83 (landlord) to arrange viewing time.